Looking to rent an all-inclusive newly refurbished, well located, very large double bedroom for one person with all the latest gadgets that within walking distance of Corby town centre? If so, look no further as we have everything you need for a great price. Everything you need under one roof . Just a few minutes drive to the A427 / A43 / A14 and within walking distance of the town centre. The property also has very good public transport links with Corby town centre and other factories based in Corby and the surrounding areas. The bus stop is located just outside the property. This bedroom contains quality furniture (wardrobe, chest of draws and bedside cabinet) and a double bed and memory foam mattress and is fitted with individual TV aerial points. This room is an ideal bedroom to relax and unwind. The communal kitchen is very well equipped, including integrated cooker, hobs, fridges, freezers, washing machine and a communal table and chairs. 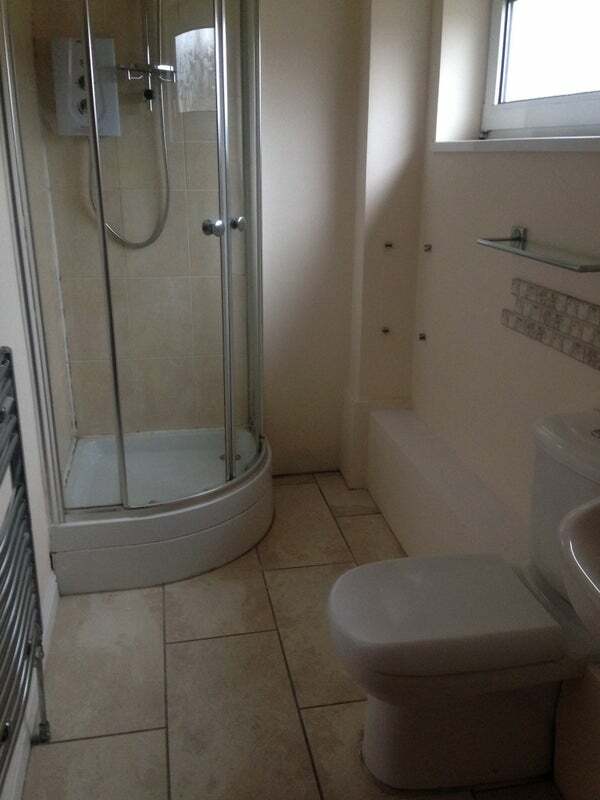 The property has three bathrooms and two showers so you are never left queuing. 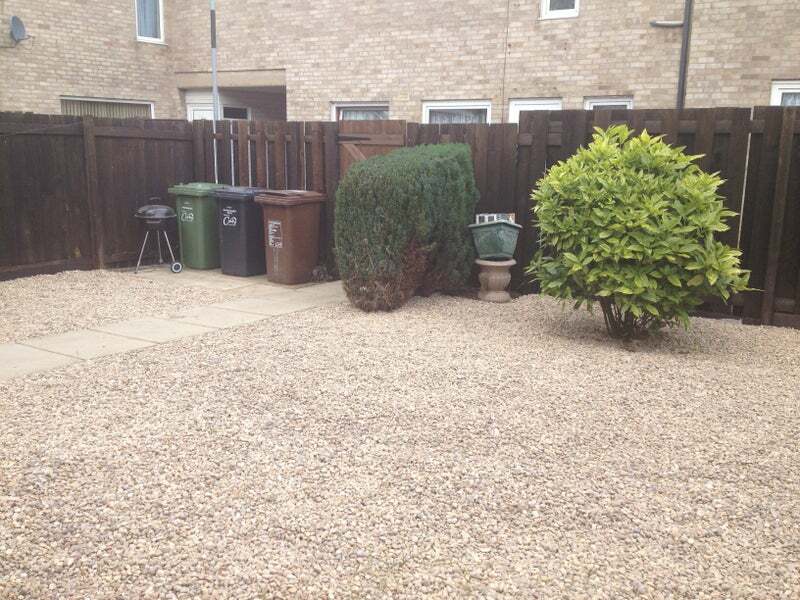 To the rear of the property, there is a neat and tidy garden providing the perfect surroundings for summer gatherings. Unlimited Wi-Fi internet access provided. Please call James now to arrange a viewing and avoid disappointment.